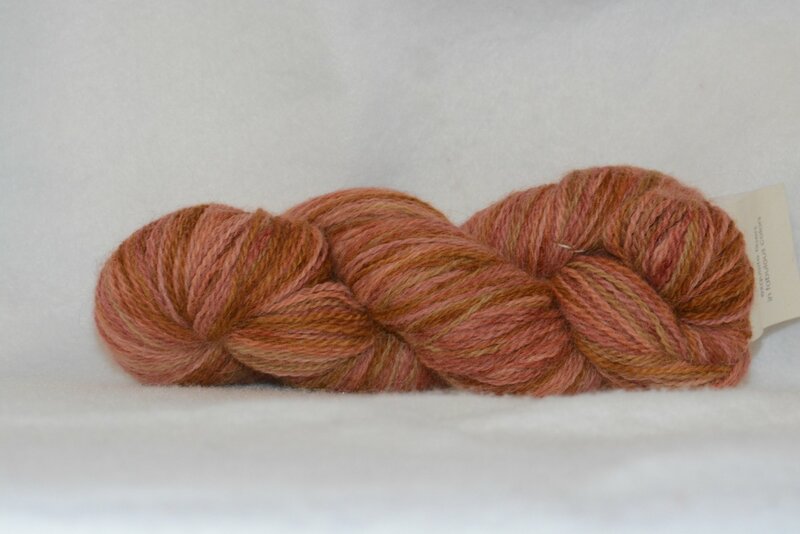 Alpaca Sox is a wonderful blend of alpaca, merino, and nylon (60/20/20). Gauge is 8 sts. to the inch on a US 2 needle. Hand wash and lay flat to dry. Each 100 gram skein contains 450 yds. Made in Peru.